Very few careers can offer you the freedom, flexibility, and income that day trading does. As a day trader, you can live and work anywhere in the world. You can decide when to work and when not to work. You only answer to yourself. That is the life of the successful day trader. Many people aspire to it, but very few succeed. 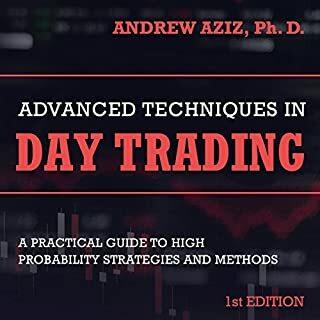 In the audiobook, I describe the fundamentals of day trading, explain how day trading is different from other styles of trading and investment, and elaborate on important trading strategies that many traders use every day. 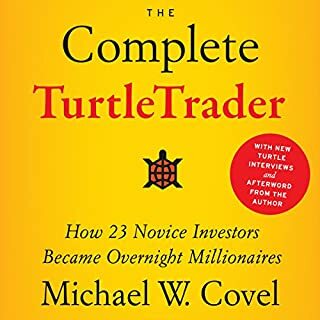 I've kept the audiobook short so you can actually finish listening to it, and not get bored by the middle. 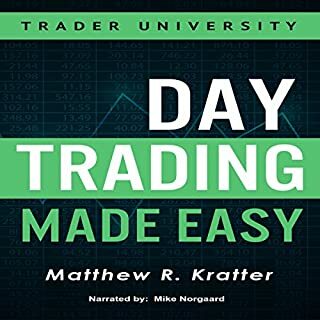 For beginner traders, this audiobook gives you an understanding of where to start, how to start, what to expect from day trading, and how to develop your strategy. 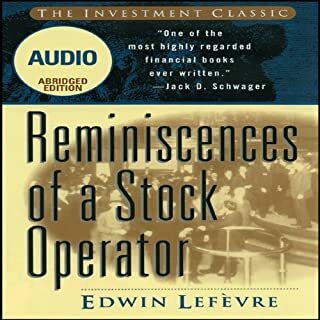 Simply listening to this audiobook, however, will not make you a profitable trader. 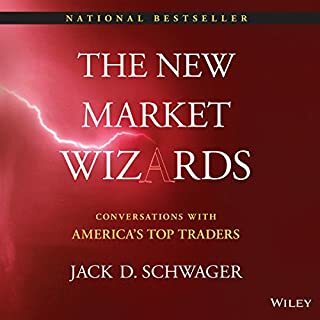 Profit in trading does not come with listening to an audiobook or two, or browsing online. It comes with practice, the right tools, software, and appropriate ongoing education. Excellent content and well communicated. 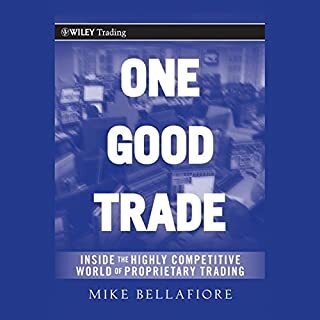 Trading concepts easily understood with practical examples and included PDF download. Although aimed at the novice trader, the content is applicable to differing trading levels and experience. Good website support. Some really good content, informative and helpful, but jesus can old mate bang on !!!!!... could have been a 100 pages shorter if he stopped repeating himself and irrelevant dialog. 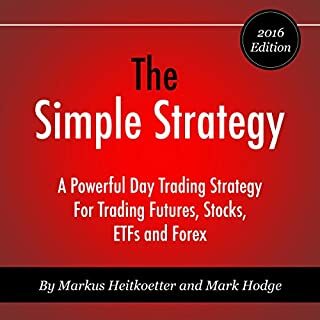 Best book for a beginner and strategies are explained very well and are easy to follow. I have gone through the chapter 7 like three times to understand and memorize the strategies. A realistic and honest account of what to expect. 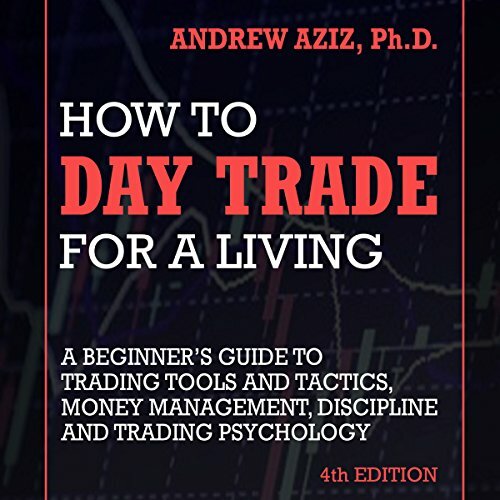 Andrew Aziz explains the core fundamentals of day-trading clearly and in a manner that even an absolute beginner to the industry can understand, citing many examples from his own trading career. would love to read more from Andrew... thank you for sharing your knowledge with us.. He gives some advice. Cool. But the book is designed to get you to join his online community. This is some good elusive market strategy on his part. The other comments you see on this audiobook look artificial. I think they are people who are already a part of his website trying to boast the book to a higher level than it actually is, which is just a way to market his website. The book is basically a sales pitch to join his other programs. Content is of some value but this structure don’t work for me. 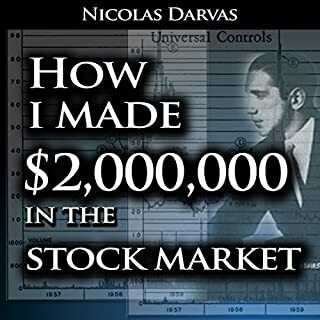 This writer gives you a bare bones how to with little evidence backing up his claims and constant advertisements for his additional services costing well over $1000, the book is an advertisement, plain and simple. Amazing book full of knowledge! 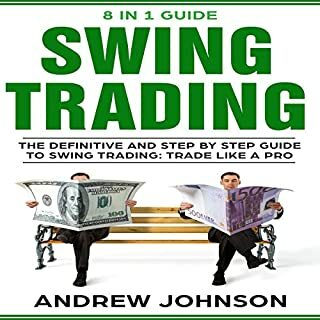 This book is a eye opener for people that think day trading is easy or can get rich quick! And also decided to start a morning routine to be more self disciplined. 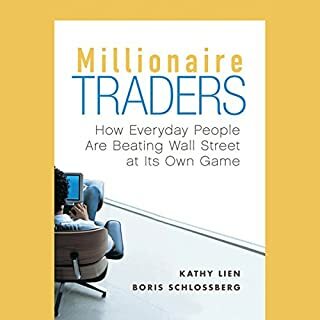 I knew nothing about day trading before reading this book. Now I feel like I have an advantage over most beginning traders. The author is clear, concise, and thorough. Make sure you use the charts for chapters 6 and 7–really helps to get a visual idea of what he’s talking about. I was very impressed with this book. 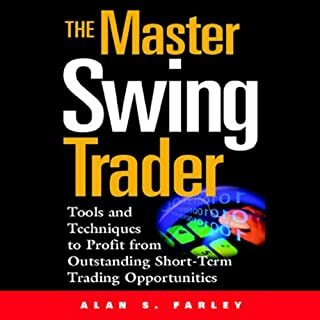 I have been mostly a swing trader but wanted to learn more about day trading shorter time frames. 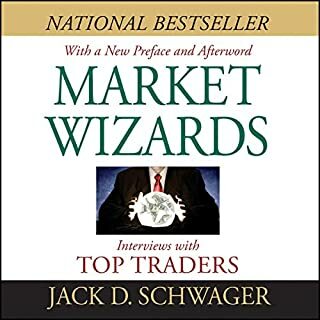 Most of the Trading books I have read are terrible aside from some of the more advanced broader TA and market books that you couldn't listen to for Audio. I listened to this entire audiobook in the car and will be going back to listen so I can take notes. And although the author references his website quite a bit, it did not bother me because his website offers a lot of extra material and also downloadable figures he discusses in the book. This is a great home-base for the beginner trying to get started. 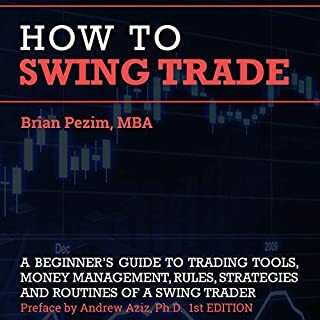 The book is very specific and Andrew goes into detail about his rules, various strategies, and provides a lot of great tips and website tools to use. 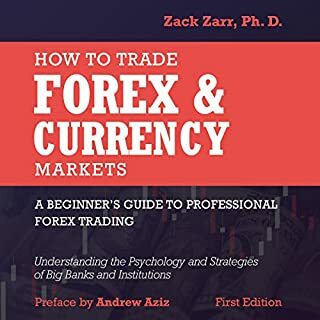 I was very impressed because it is written clearly, easy enough for a beginner to learn, but also technical enough for an experienced trader to learn too! Highly recommend checking it out. After visiting his website I found that he has written 3 other books also. I will be reading these as well! Thanks Andrew. 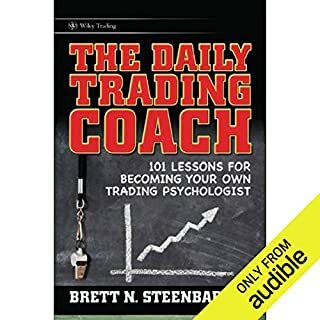 Best day trading book out there. 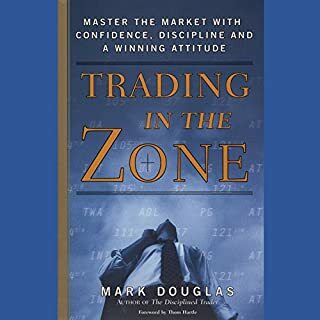 I wished I had read this book before starting trading. 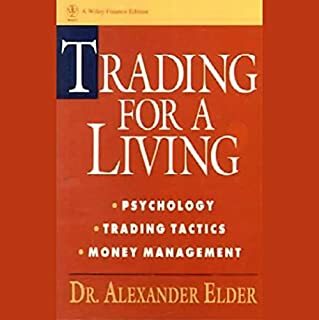 This book is best for explaining the difficulties a trader may faced and the emotional challenge you may encounter. 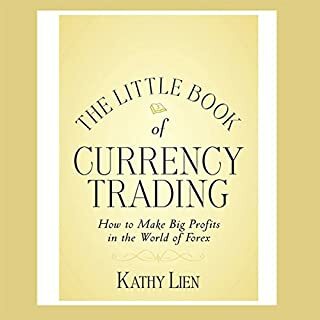 this book teach us about all the stock market tools and tips about trading as well as day trading but there is lack of details about technical analysis , however, overall is great book for understanding the tools of stock trading. I enjoyed it.